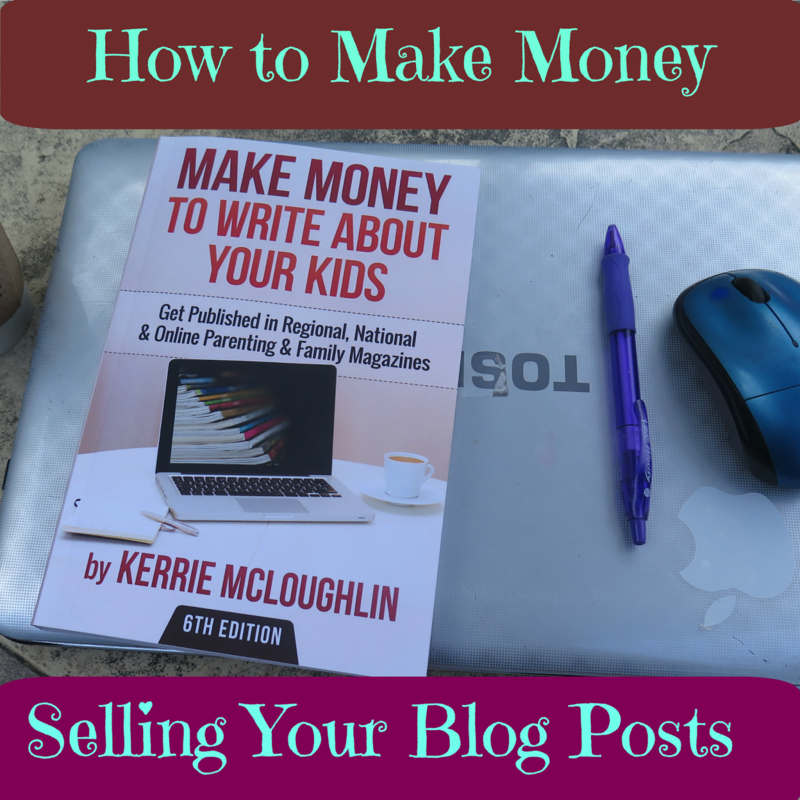 The Kerrie Show: Sell Your Blog Content and #Writing #Reprints Over and Over Using My Resource! Sell Your Blog Content and #Writing #Reprints Over and Over Using My Resource! WHEW! It's finally in print! I started working on this puppy in 2009 before my 5th kidlet Samuel was born. I had been writing for some regional parenting magazines and compiled a bunch of the magazine info into one resource with tips. 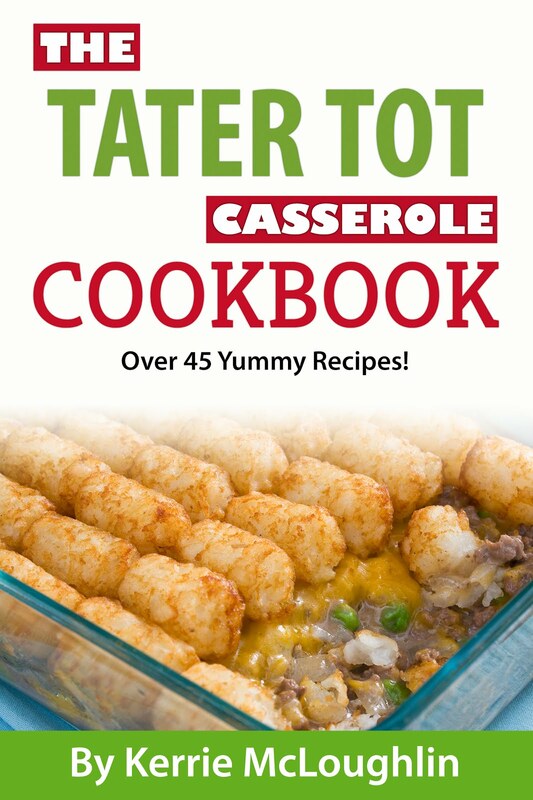 I got it onto an ebook platform and it sold pretty well for a while. I updated it annually and then kind of gave up in 2014. Then Susan Maccarelli from Beyond Your Blog wrote me and wanted to do a podcast with me about it. 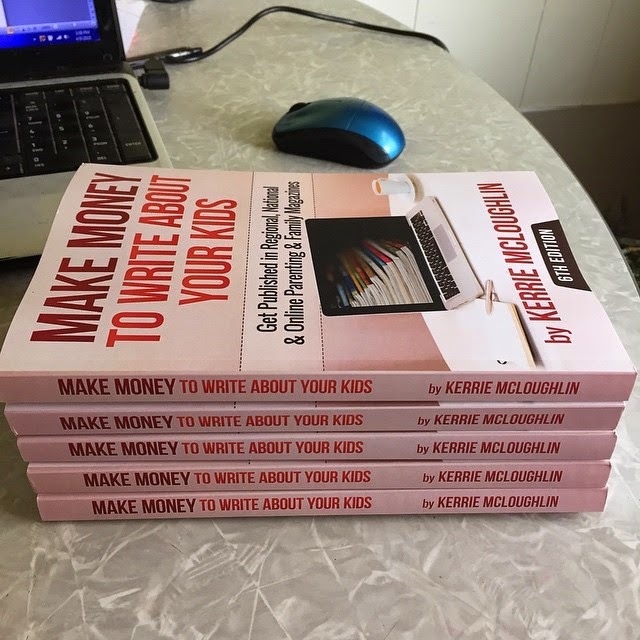 She has an amazing site and amazing writers and bloggers who read her site and she knew they would want to know how to sell their work and GET PAID! Some of these writers are AMAZING and have terrific pieces on their own blogs and on high-profile websites but those sites don't pay and they might get pennies for ads on their blog. There is no reason why they can't have that terrific piece on the high-profile site while also having it in 20 regional parenting magazines! And I was like, huh. She wants to do this in a few weeks. I guess I'd better update the ebook with a 6th edition. Susan said she loves a print book and that was all it took for me to get cracking on CreateSpace (Amazon.com's print platform) to get this resource into print. I got the first proof when I was in Houston with my family and my husband and I edited away. I finally got it as perfect as it was going to get and published it! Now you can get it here! Already some of the ladies in the BYB writing group are getting published and paid and I am so proud of them for taking the leap of faith and taking their career to the next level! So I am challenging you and asking you: WHAT ARE YOU WAITING FOR?! Have files of article reprints that you own but have no clue where to start reselling them? Have ideas for some fantastic new pieces but no idea who might want them? Check out my 386-page PDF of tips, tricks, and insider information, as well as 384 paying parenting and family markets for only $9.99! 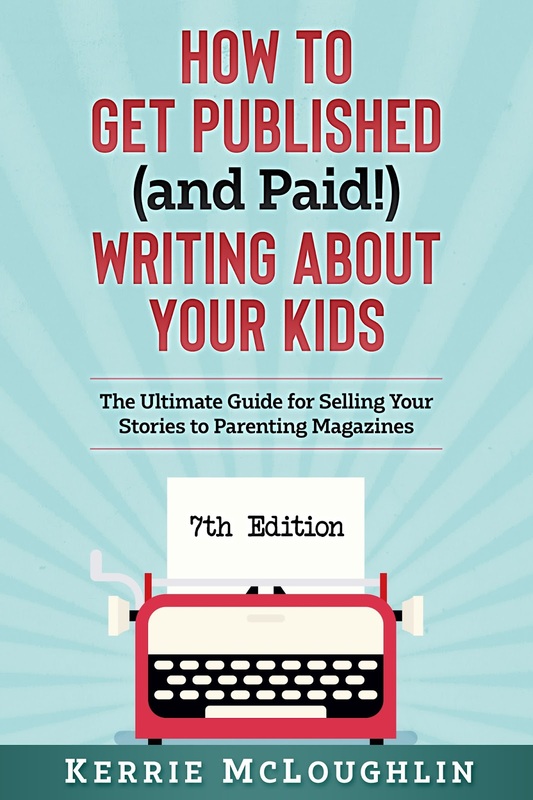 Just head to this page to download How to Get Published (and Paid!) 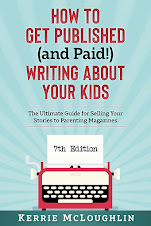 Writing About Your Kids and get started immediately!